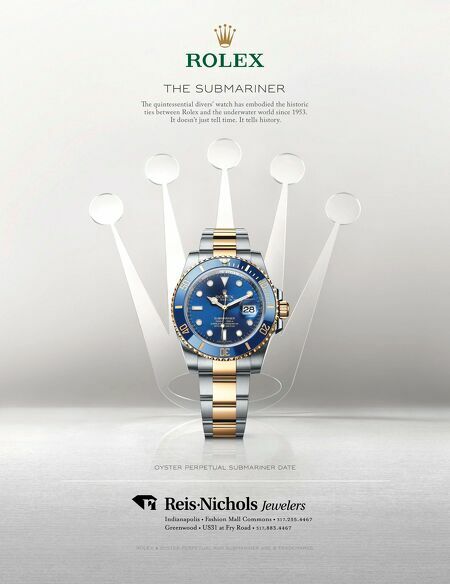 rolex oyster perpetual and submariner are ® trademarks. OYSTER PERPETUAL SUBMARINER DATE THE SUBMARINER e quintessential divers' watch has embodied the historic ties between Rolex and the underwater world since 1953. It doesn't just tell time. It tells history.